All homes currently listed for sale in the zip code 97006 as of 04/22/2019 are shown below. You can change the search criteria at any time by pressing the 'Change Search' button below. "Don't miss the opportunity to enjoy 1-level living in this light-filled Oak Hills home! Walls of gorgeous windows overlook the large & lush backyard. 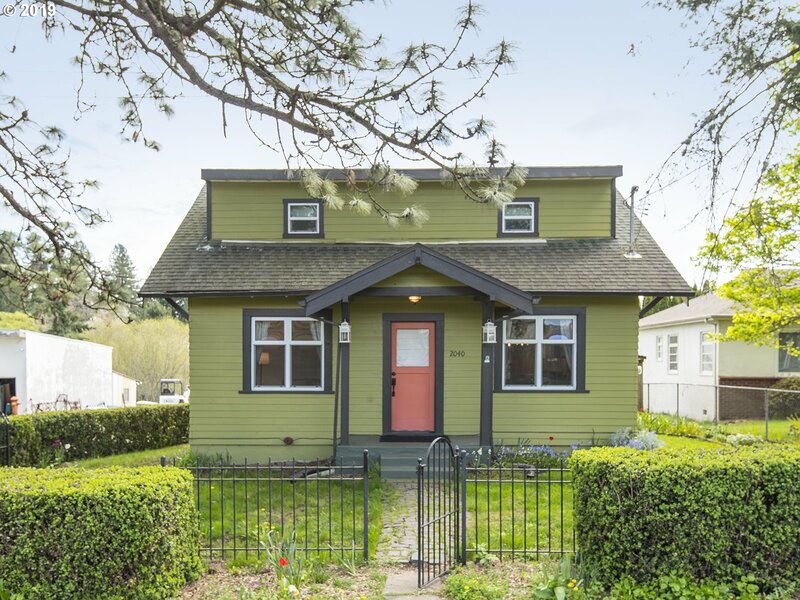 This home also boasts a new roof, new lighting/plumbing, refinished hardwood floors, fresh carpet, new SS appliances, and remodeled kitchen &baths! Master suite with large WI closet and adjacent laundry. You'll love the open spaces, brick accents, and the fabulous cul-de-sac." "An inviting space for self and guests. Bright, spacious, and peaceful! 8 foot ceilings! Open concept kitchen with built-in microwave & separate gas cook top with downdraft. Breakfast Nook and Family Room in same space, along with formal Dining, Den/Office, and half bathroom. Upper floor features place to dream (3) plus large Master Suite, full bath with double vanity. Bonus and large laundry room. Central Vac. Fios." "PLEASE ALSO SEE LISTING UNDER LOTS AND LAND ML 19038517. This property is zoned R2 Urban Medium Density 2000sf Multi Family. To purchase home as residential use will require a cash buyer or a Rehab loan. Near shopping and parks." "Beautifully updated 2 level in Bethany Neighborhood, near Bethany Village Centre and Claremont Golf Course,great school district.Improvements include new carpet,new windows,new garage door,new deck,new fence,new interior paint,new flooring,remodeled masterbath.Master on main w/ fireplace.Wrap around backyard backs to park,trails,greenspace-ideal for children,pets,and entertaining." 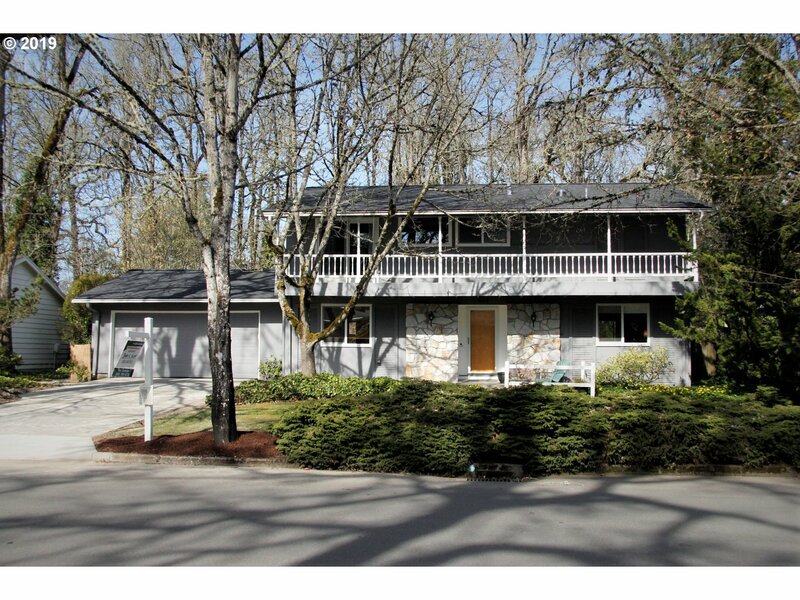 "Nicely kept three bedroom 2.5 bath traditional tri-level on large well landscaped lot. Spacious family room with fireplace-separate formal living and dining next to kitchen with nook. Looking for a place to park your RV and boat? It's here! Huge concrete pad for your toys- storage building included! Covered patio and nice deck in private backyard. 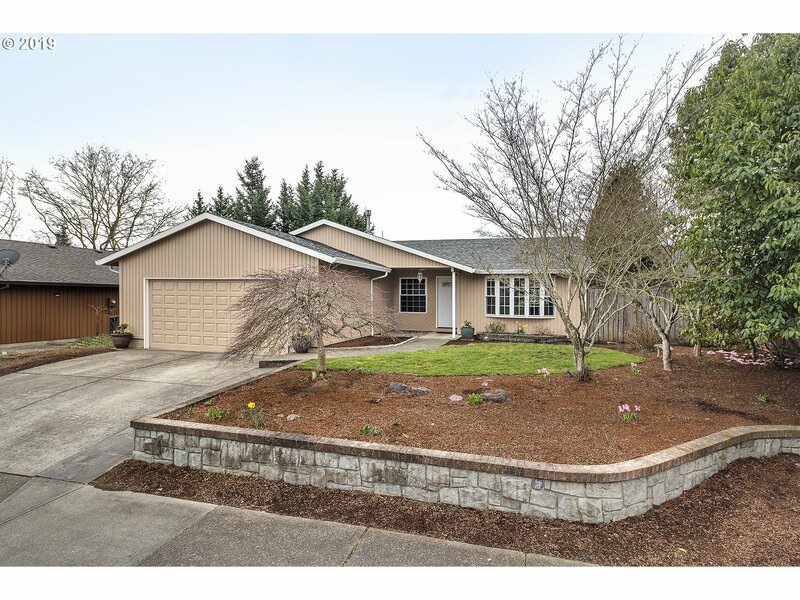 Great home in popular neighborhood in Beaverton with great access to everything!" "Development Opportunity! Incredible level property on 0.79 acre with potential of additional 4-5 lots. Existing home is a fixer, features include high ceilings and open floor plan. Great location, near Intel, Nike, shopping, restaurants, and other high tech companies. Public water and sewer are available. Buyer to do due diligence and verify all information. Value is in the land. Motivated seller...make an offer :-)"
"04/20 OPEN 1-3 *Exceptional Oak Hills home with 2 masters. Main level has 3 bedrooms including master suite plus eat-in kitchen, living, dining, family rooms, sitting area with fireplace and hardwood floors. Kitchen has stainless with professional size gas range. Upper level contains a bonus w/fireplace, the second master suite. Spacious 2 car garage & shop area. Yards include a raised garden, paver deck, treehouse & fruit trees galore." "This great home is on a cul-de-sac and backs to a private green space/wetland. It is centrally located for great access to shopping and commuting. Large deck off the family room to bbq and enjoy the quiet evenings. Large master bedroom has vaulted ceilings jet tub and walk-in closet with closet organizers. Big 4th bedroom could be play room for the kids. Laundry room w/ lots of cabinets, counter and large sink. The backyard is fenced." "Rare opportunity!- This is one of just a few homes in all of Oak Hills with this cool veranda running the entire length on the 2nd level. Beautifully cared-for- many updates include updated plumbing, furnace, engineered Hickory hardwood floors on main, brand new roof, and newly poured driveway and garage pad! 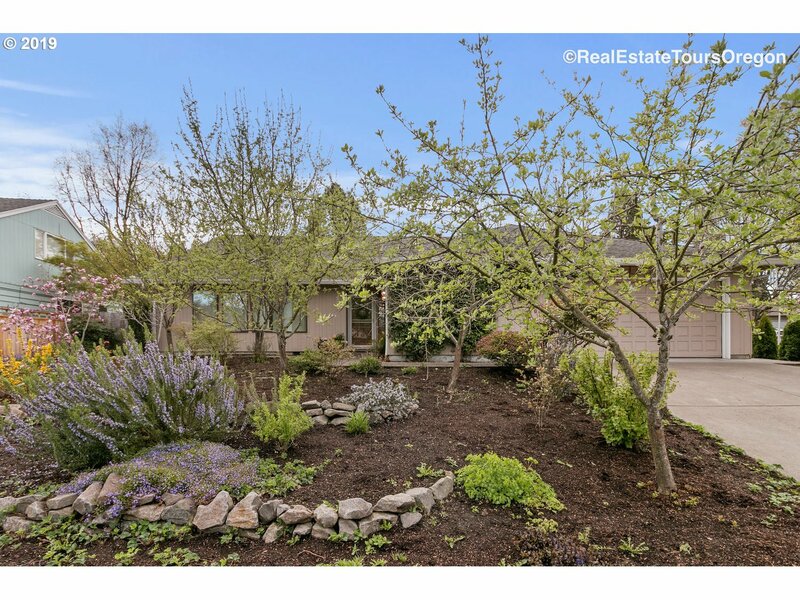 Roomy master bedroom suite, and spacious rear yard w/ Master Gardener touches thru-out. Wow!" 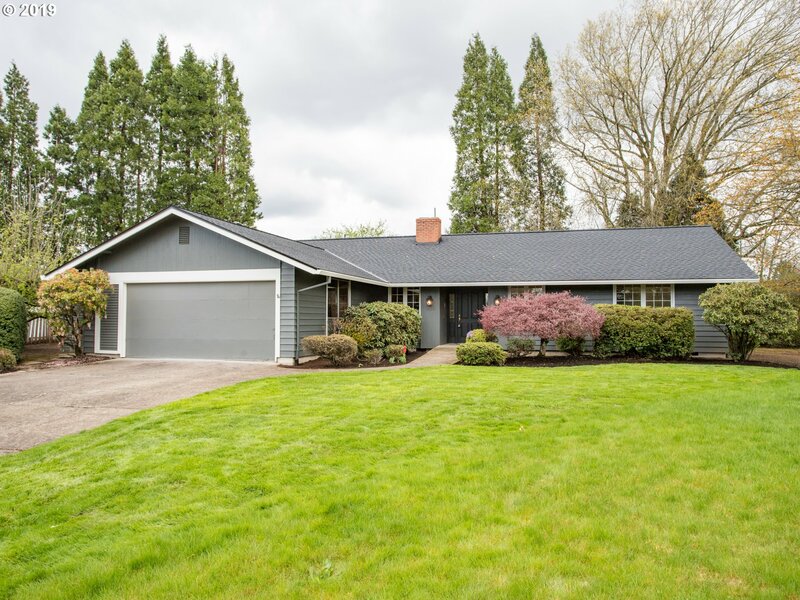 "Fully remodeled, single level home in the desirable Bethany school district area. This immaculately maintained home is on a quiet street, minutes from shopping and many other conveniences. Just some of the recent updates include: Interior/exterior painting, new garage flooring and opener, new front door, new appliances, new kitchen cabinets and so much more! (See attached upgrades list)Open house April 20, 2019. 11am-2pm." "Exceptional home in fantastic location! Features 9 ft ceilings, Central Vacuum, ceiling fans, newer a/c, Fireplace blower, hardwood floors, travertine floors, 2 decks, covered deck, water feature, firepit, outdoor speakers, front & rear zoned irrigation system, and a park like rear yard that is perfect for entertaining. convenient shopping nearby!" "Beautiful home in a location that is close to most everything. Open space, High Ceiling, Great master suite, New paint in the rooms. Clean carpet, Corian Hi-Mac countertops, Kitchen Cabinets fews years old. New flooring in the bathroom. Fantastic neighborhood in the well built home! Washer/dryer, Tuff shed and play ground at back yard are negotiable with Good offer. Open house Sat 4/20 from 11 to 1. Sun 4/21 from 12 to 2." 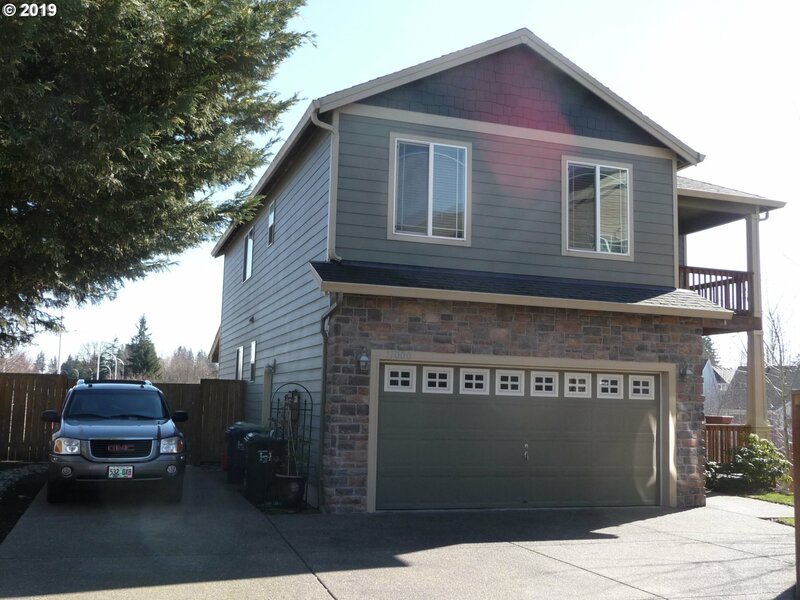 "Better than new, end-unit townhome in gated community overlooking the creek! Thoughtfully designed w master suite up & guest suite down w exterior door & walk-in closet. Perfect for extended stays. Open great room concept & upgraded finishes w rich flooring, granite countertops, steel appliances, eat island, powder room on main & deck to enjoy the view. Oversized 2 car garage. Prime location to Intel, Nike & the Streets of Tanasbourne." 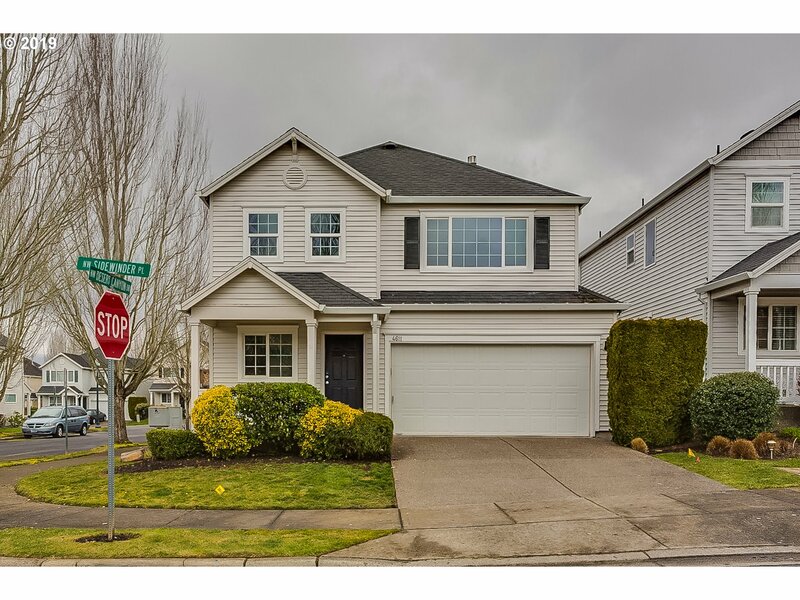 "This Beaverton two-story corner home offers a front porch, fireplace, breakfast bar, master bathroom, covered patio, and two-car garage. Upgraded features include new carpeting and fresh interior paint. Community park is part of the HOA." "Great location in quiet neighborhood. New upgraded laminate flooring throughout main level. Kitchen w/slab granite counters, tile backsplash, SS appliances, BI microwave, gas range & charming pallet planked wood bar. Living room w/gas fireplace. Dining room w/slider to patio. Master Suite w/coffered ceilings, WI closet, & bath w/double sinks. Laundry upstairs. Ring doorbell. Central A/C." 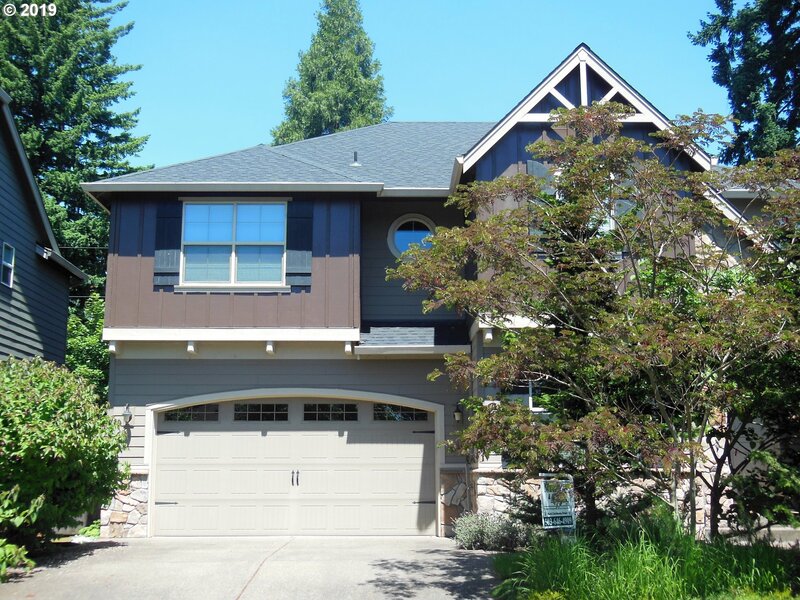 "Stunning craftsman home in desirable Baseline Woods! Quality upgrades include gourmet kitchen with slab granite, gas range, SS appliances, high ceilings, hardwoods. Living room with gas fireplace. Large master suite with walk-in closet. Air conditioning. Immaculate condition! Minutes from Tanasbourne shopping center, Max, business and parks. This home is a 10! Open Sat. 4/13 1-3"
"PRICE IMPROVED! - $10,000 Price Reduction! Beautiful Tanasbourne place! 3bed/2.1baths. Light & bright, open great room floor plan with huge kitchen area, gas fireplace, 9 ft ceilings, maple cabinetry, nook, wood blinds, AC, front load spacious 2car garage & driveway, cozy backyard. Just minutes away from shopping, restaurants, whole foods, walking trails, Hwy, Intel & more." "Light, bright, open & spacious home in Popular neighborhood close to high tech! 3 bedrooms Plus LOFT. Kitchen w/island open to family rm w/gas fireplace & Built ins. Vaulted Master suite w/walk in closet. Low maintenance yard. Minutes from Tanasbourne shopping, restaurants, etc. Tenant is moving out April 16. Great opportunity to own a wonderful home under $380,000!!" "YOU'LL LOVE LIVING IN THIS PEACEFUL COMMUNITY, .5 MI TO ORCHARD PARK-21 ACRES FULL OF TRAILS & 1.5 MI TO TANASBOURNE TOWN CENTER. THIS SWEET SINGLE LEVEL RANCH HAS EVERYTHING YOU NEED. BEAUTIFUL CHERRY FLOORS, VAULTED CEILINGS,MASTER SUITE W/ WALK-IN CLOSET, 3 BEDROOMS 2 FULL BATHROOMS, SLIDER TO FENCED BACKYARD. SITS NICELY ON ITS LARGE LOVELY CORNER LOT, 2 CAR GARAGE, NEW ROOF. WELCOME HOME! 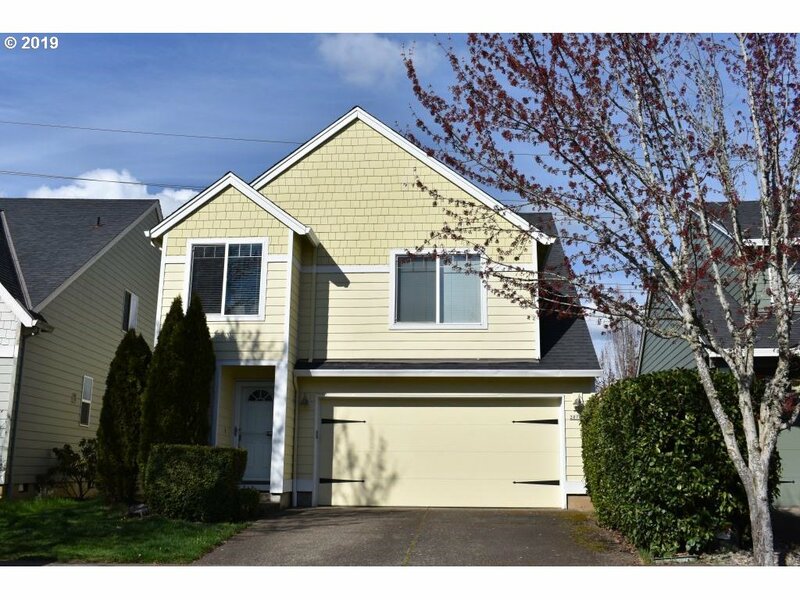 OPEN HOUSE MON 4/22 11-2"
"This Beautiful one owner home is graced with loads of upgrades. Enter into the Great Room Floor plan, with high ceilings, Open dining room area, open kitchen with eating bar, and new flooring on the Main level which gives it a rich, warm feel. More upgrades include New Crown molding and Trim, New front door hardware, New shelves in garage, Newer fencing, New dog run area, Plus New exterior paint in 2015. Large Master suite w/ bath!"